Laughlin Law in Sioux Falls, SD is experienced in many different types of cases in South Dakota, including appeals, criminal defense, family law, and personal injury. 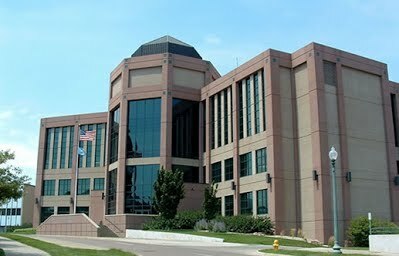 Laughlin Law in Sioux Falls, SD has experience in Federal cases. We have worked with clients on cases involving criminal defense and Habeas Corpus. Contact us today for a free federal case review.